Wine | Flickr - Photo Sharing! How many friends, words, lovers, promises are behind 82 wine bottles? Brigante, zoghal, ferminadaza, and 68 other people added this photo to their favorites. how many? good question, really good question. I think that depend on how much you drink. 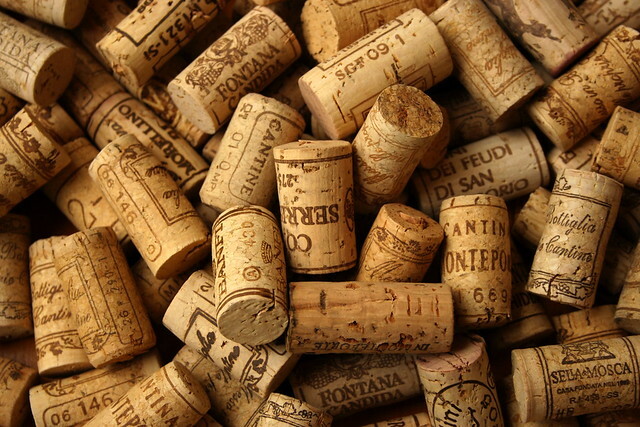 do you collect corks? i do too! love this! Me encanta esta foto... de verdad... la textura, la forma cómo los presentaste.... buena! I don't drink much alcohol, but this photo gives me pleasure watching it. We used it on our vacation & travel blog at www.scenicrentals.com/vacationrentalresources.